LiveLaughLove: the prints I used for my cyanotype and my final images!! 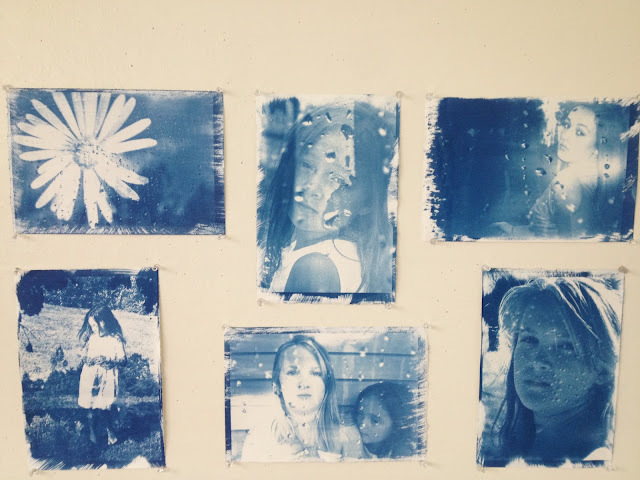 the prints I used for my cyanotype and my final images!! I had a tough time with this project at first. The results were unpredictable, and I seemed to get something different every time...but working through the process and getting my final images, was defiantly worth it! I love my end result. I wanted to capture emotion in my portraits. 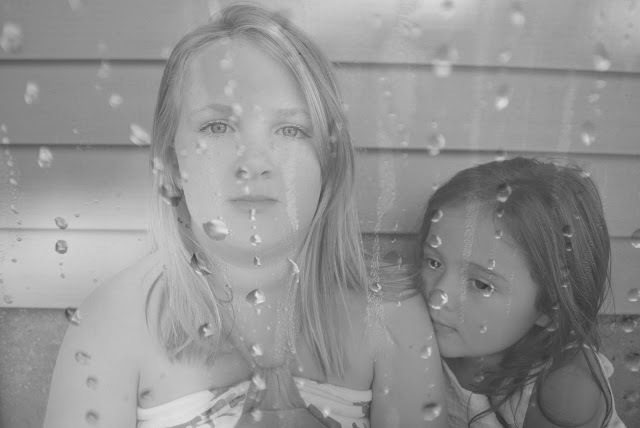 I feel the blue tint to the images set an overall mood so I wanted to portray that same emotion/mood in the images. 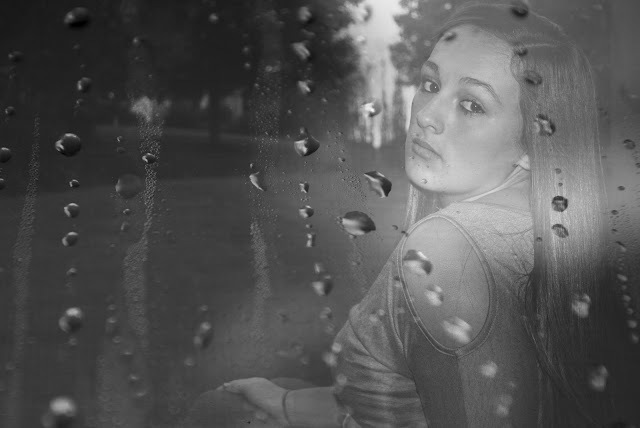 For my images, I put layers over my portraits to create water drops over the potraits. 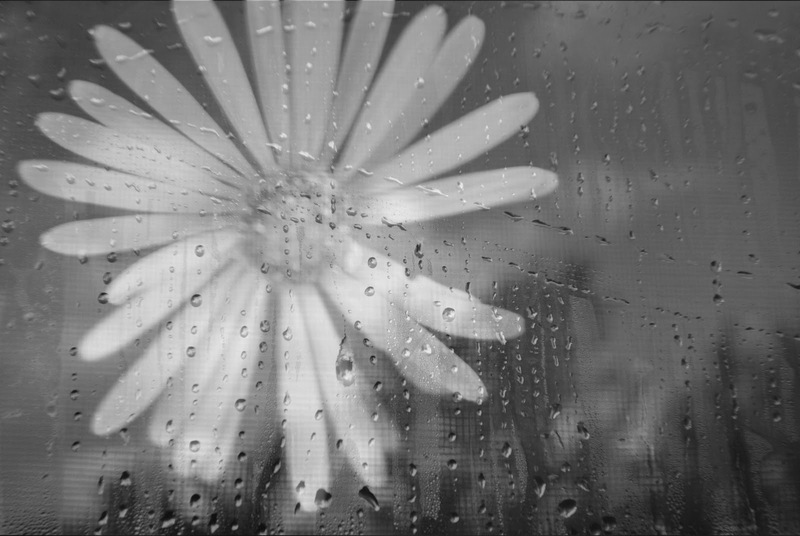 I took these pictures in a steamy bathroom and threw water on the window. 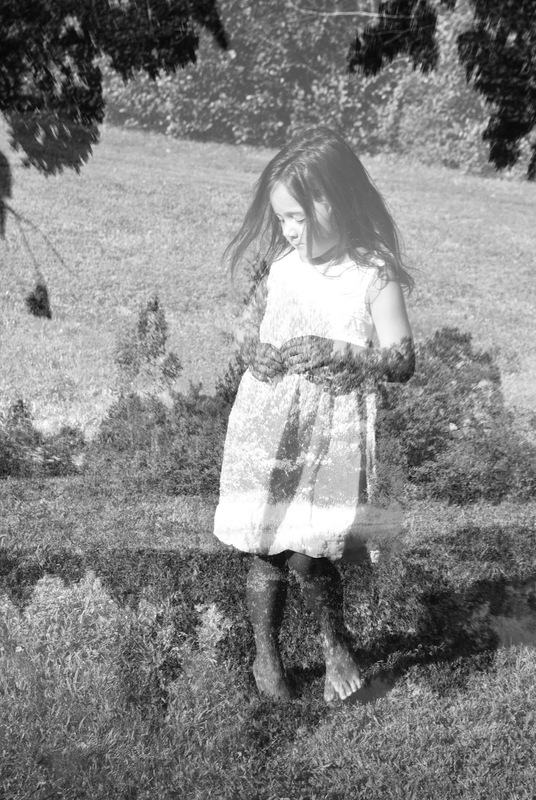 I really liked the effect of these images and I wanted to incorporate them into my portraits. I felt they added to the emotion and mood of my images. They kind of have a dreamy and emotional effect! Overall, I love this process and I had a fun time doing it! !